Fake News! 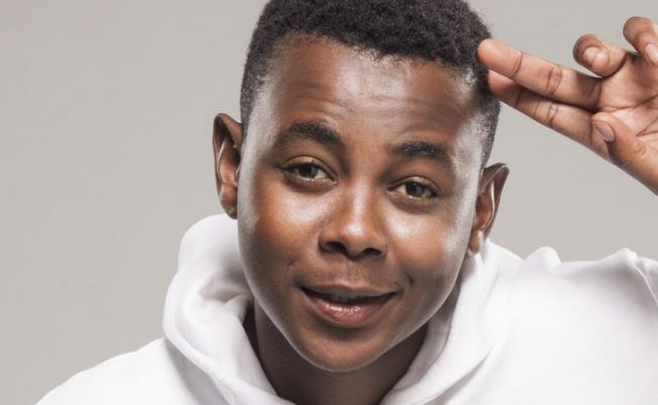 Turns Out Skeem Saam’s Tbose Didn’t Die! False alarm, fans panicked thinking Thabo Maputla had been killed during the Tuesday night episode. Turns out he lived despite the actor taking to Instagram bidding a [fake] farewell to the show. 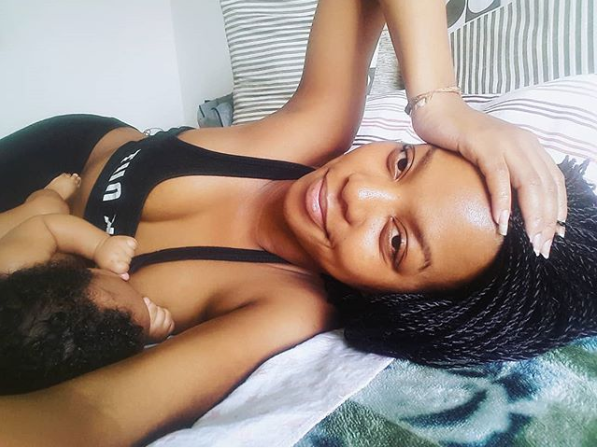 Viewers were relieved on the Wednesday night’s episode to find out that the beloved Tbose would still be on the show. Check out some of the funniest reactions in memes from fans of the show below.